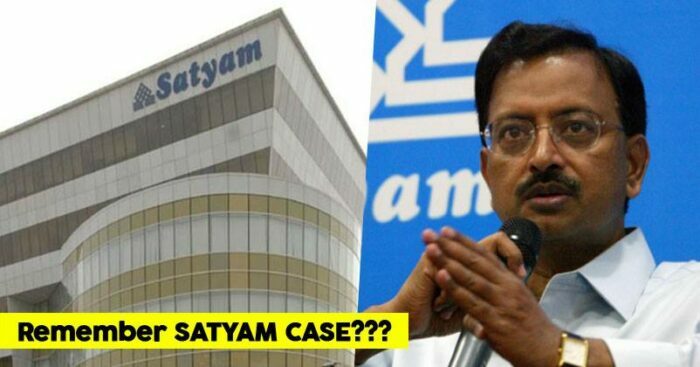 We all have heard about the famous Satyam Scam by someone or the other, but we still have several questions on are mind which are unanswered like, why did Ramalinga Raju commit such a fraud? How did he manage to cook his books and manipulate them for 8 long years? And why did he come clean six years later? 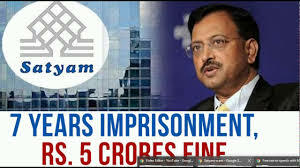 B Ramalinga Raju, the man behind the famous Scam along with his two brothers and seven others have been sentenced for seven years by a special CBI court in April’15, and they were imposed with a heavy fine of 5 crores and 20-25 lakhs respectively. 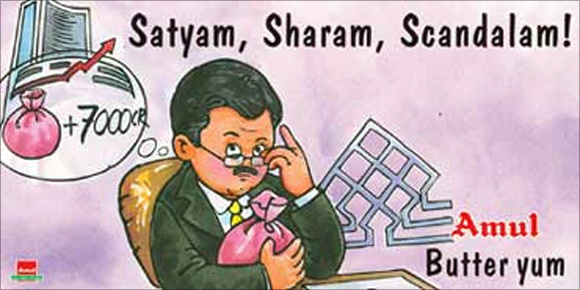 Satyam Computer Services Ltd was incorporated by B Rama Raju and B Ramalinga Raju in 1987. It was a private limited company which provided software development and consultancy. How the Scam got unfolded? 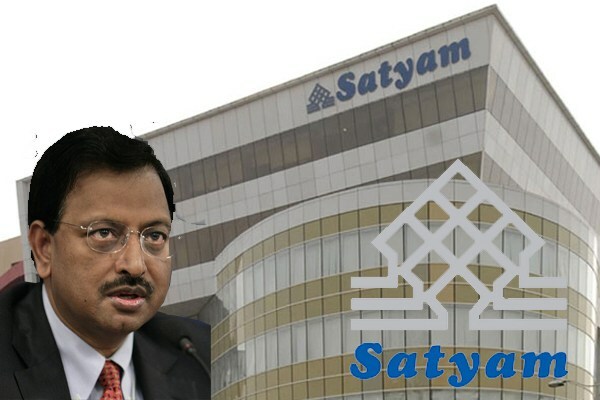 On January 7, 2009, B Ramalinga, the founder/ chairman of Satyam disclosed in a 5- page confession to the board that he has been manipulating the books from the year 2003. He claimed an irregularity in the financial system by a whopping 7,855 crores rupees. This was done to only make the enterprise look bigger and for this, they introduced fictitious clients and 7500 invoices and fictitious revenue of rupees 5352.8 crores during April 2002 and September 2008. The primary culprits were the auditors and promoters, as it is impossible to misrepresent facts to them. How did he fool the world? Raju stored the accounts in a computer software called ‘My Home Hub’. During 2002-08 he created fake invoices using ‘Ontime’ (a software to calculate working hours), a secret programme was created as ‘Super User’ to hide or show invoices. He falsified bank statements and projects. Staff was overrated by around 13,000. This inflated the profits and increased share prices. There’s no way how Brands wouldn’t take a dig on something as big as that. Check out on Amul’s Masterstroke on this at that time. They nailed it like always! • The share prices decreased by 77%. • Board of directors was barred and a board of 6 new members was appointed. • CBI and SEBI started investigating the matter. The ministry of corporate affairs charged him with a 6 months imprisonment and 10 lakh rupees fine. • Mahindra Groups Acquired 51% stake the company through govt. auction. Why did Raju destroy his company? There were two reasons behind this, firstly he wanted to retain stakeholders and secondly wanted to establish a business for his son in real estate and therefore made an investment in Maytas Infrastructure and Maytas Properties. The problem cropped up when the facts of the company had to be doctored to show healthy profits of the business that was growing in scale and size. Cashing out the properties of Maytas was the last straw to save the entity. But the attempt failed and Raju made the confession three weeks later. This incident is known as the “Debacle of Indian Financial System” and is a major lesson to the biggies of the corporate world about all of them need to keep their ethics in place.